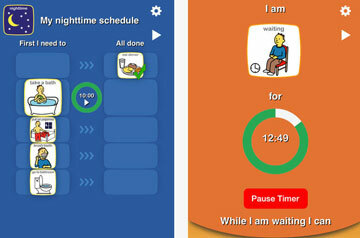 Planner 5D: lets you create interior and landscape designs on your smart device. You can drag & drop doors, customize furniture, create your own floor plans, and more. 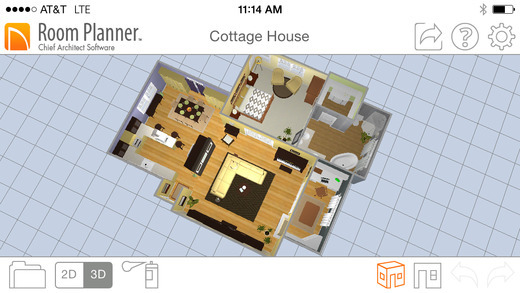 Room Planner: lets you create floor plans and 3D models on your iOS device. You get a library of objects to use. It is compatible with the Disto distance measuring device. 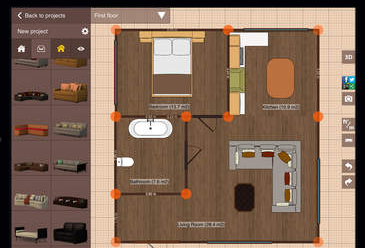 MOC HD: this elegant iPad app helps you handle designing and space planning of your rooms. 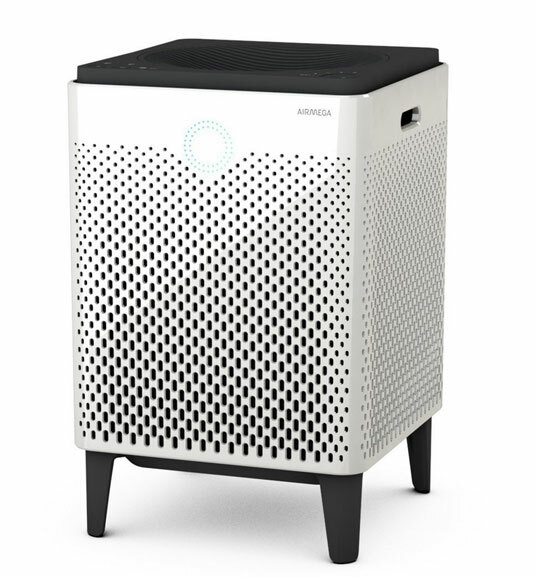 Lets you customize your rooms and all their elements. It makes sharing your designs easy. 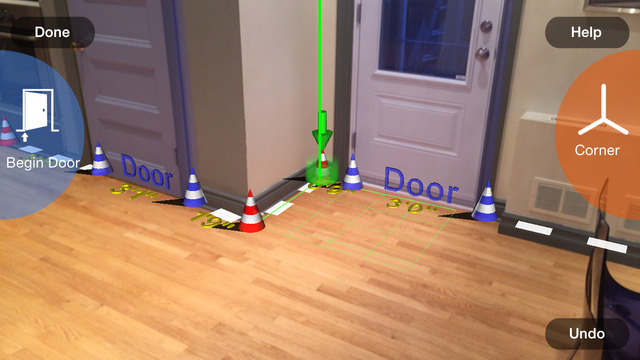 MagicPlan: lets you measure your rooms and create indoor maps on your iOS device. 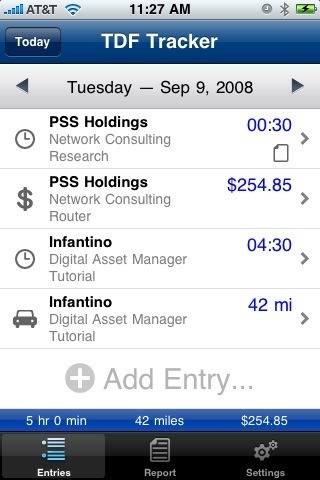 The paid version lets you export your plans to various popular file formats. 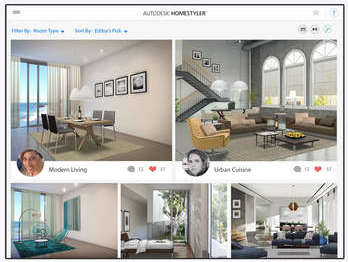 Homestyler Interior Design: a handy app that lets you take a photo of your space to create a virtual room to try different colors and products on your tablet. It also helps you find the right designers in your area. 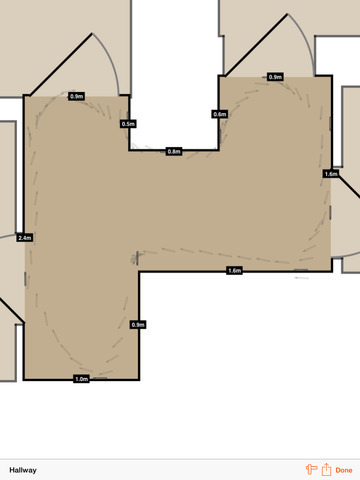 RoomScan: this app draws floor plans all by itself. You just have to touch each wall with your phone to get started. 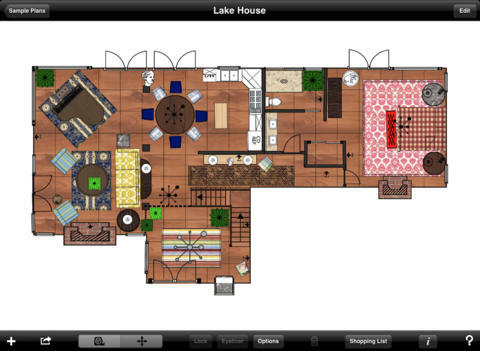 House Design Pro: an interior design app that lets you create detailed 2D floor plans. It has over 300 items for you to choose from. 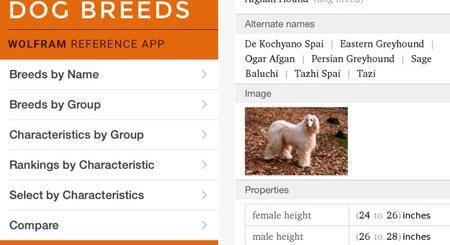 Have you found better interior design apps for iPhone or iPad? Please share them here.